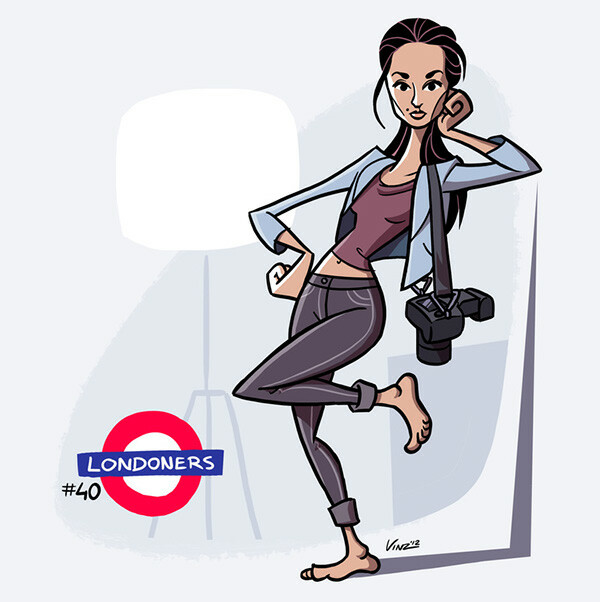 London through the eyes of a Dutchman. 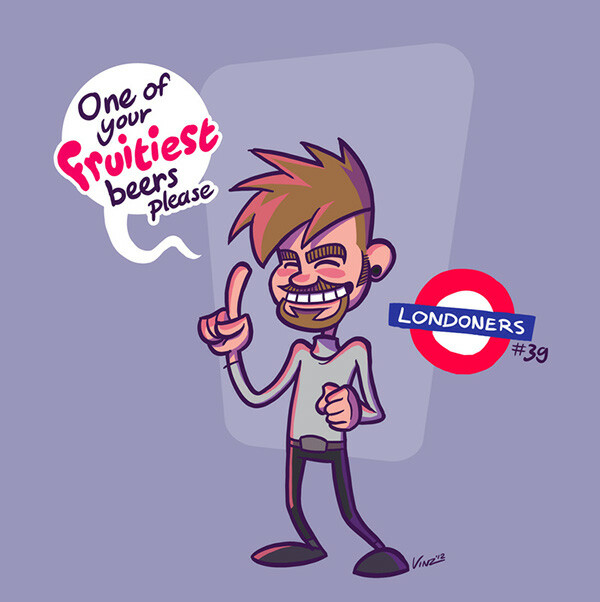 Every Thursday Dutchman in London Vincent van de Wetering draws somebody he has seen in London. 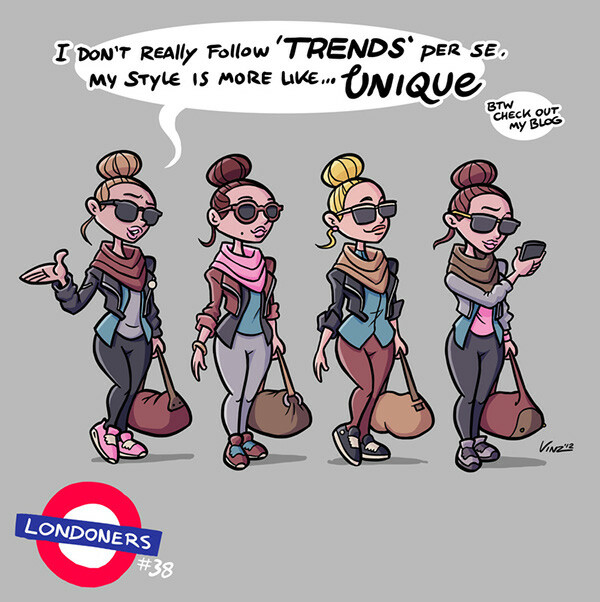 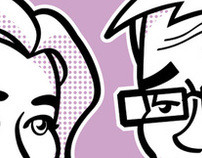 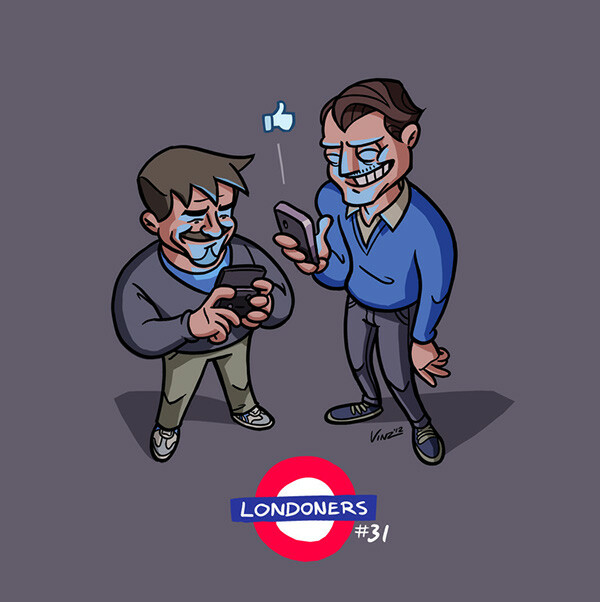 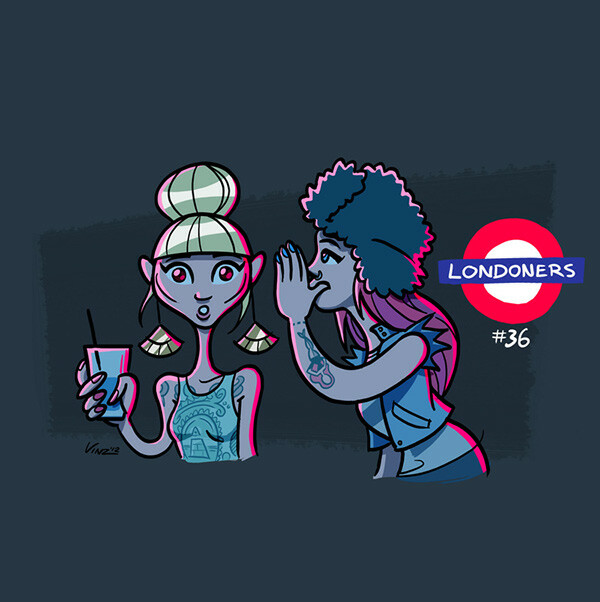 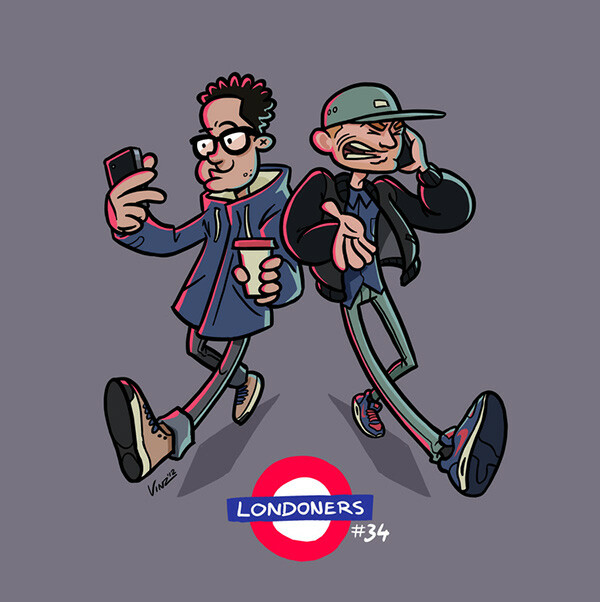 After his year of being an expat is done, the 52 drawings will be printed as book called "Londoners"